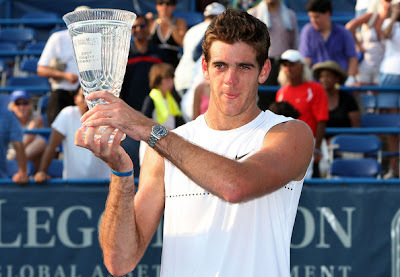 Juan Martin del Potro defends his title in Washington D.C., coming back from 3-1 down in the final set to defeat Andy Roddick 3-6, 7-5, 7-6(6) in the final. 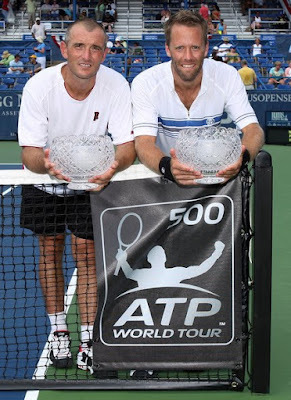 In the mens' doubles, Martin Damm and Robert Lindstedt added more silverware to an already successful debut season together by clinching their third ATP World Tour title. The Czech-Swedish duo overcame fifth seeds Mariusz Fyrstenberg and Marcin Matkowski 7-5, 7-6(3). 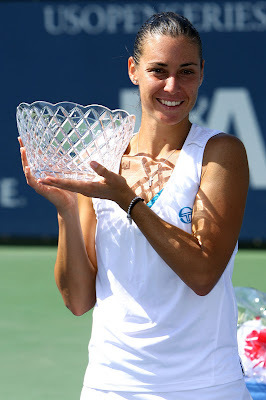 Meanwhile at the LA Women's Tennis Championships, French Flavia Pennetta defeated Sam Stosur 6-4, 6-3 defeat of Sam Stosur in the final. In the women's doubles, Chia-Jung Chuang of Chinese Taipei and Zi Yan of China outplayed Maria Kirilenko and Agnieszka Radwanska 6-0, 4-6, 10-7.